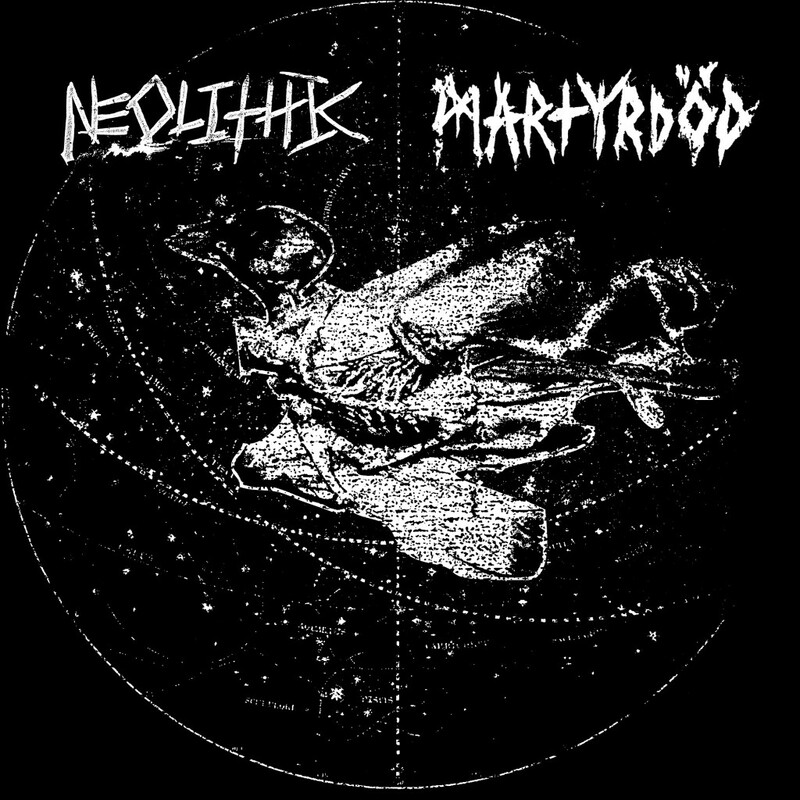 Baltimore, Maryland-based crust/metal outfit NEOLITHIC is on the verge of releasing two new titles back-to-back, the first of which – a split 7” with Sweden’s Martyrdöd – is now streaming at Revolver Magazine ahead of its release this week. 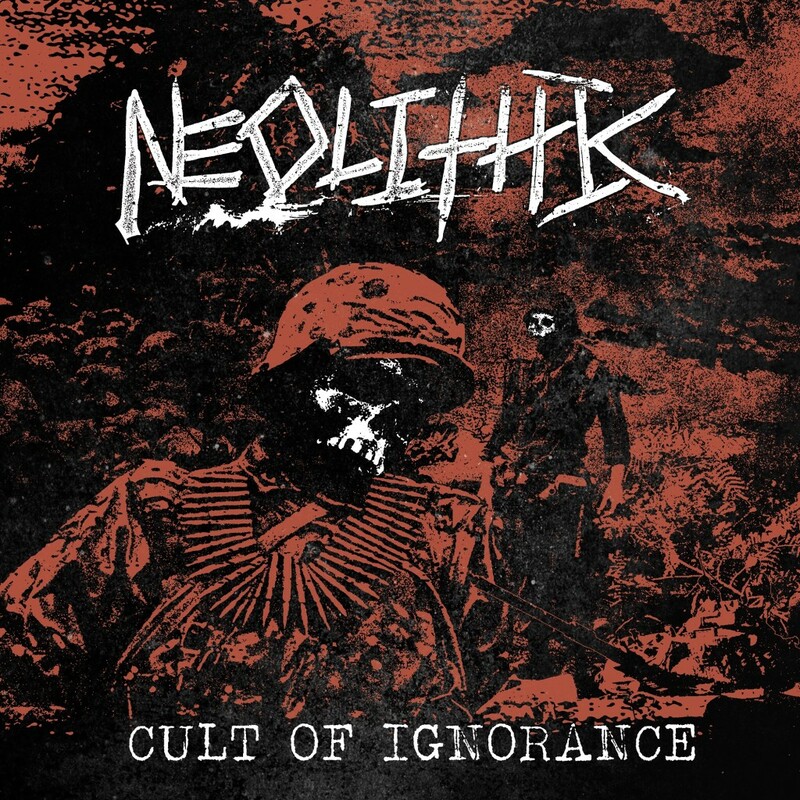 NEOLITHIC will also issue their Cult Of Ignorance EP in March; both titles will see release through Deep Six Records. 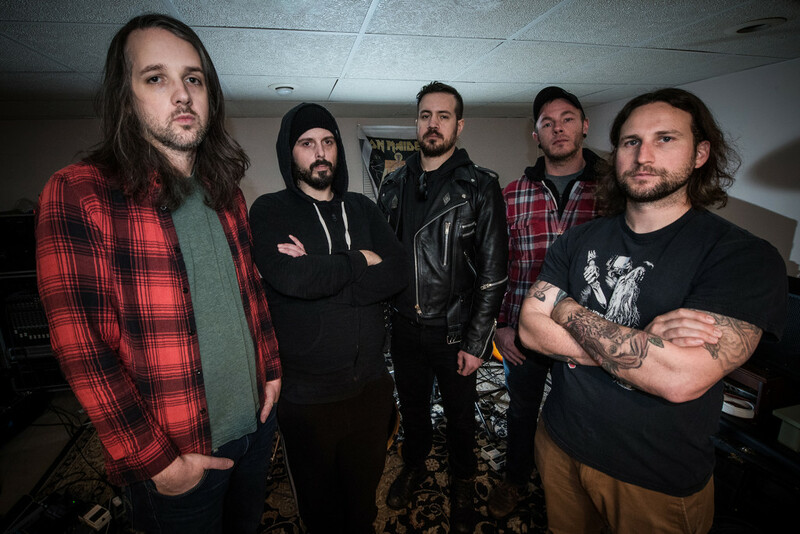 Stream the split 7” RIGHT HERE. NEOLITHIC’s material for both releases were recorded by Kevin Bernsten at Developing Nations and mastered by Brad Boatright at AudioSiege. The split with Martyrdöd will see release this week, and the Cult Of Ignorance EP will be out on March 18th. Find preorders for both at Deep Six Records RIGHT HERE. NEOLITHIC has several shows booked for the coming months, including a hometown show with Full Of Hell and Prisoner on February 22nd, followed by the band’s debut at Maryland Deathfest with the likes of Enemy Soil, Bandit, Flouride, Wormrot, and many more. Stand by for further tour updates.